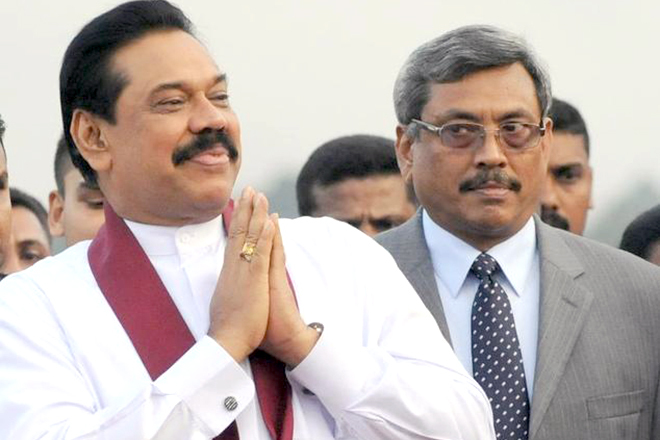 UPFA Quits, Mahinda Rajapaksha Appointed Prime Minister! 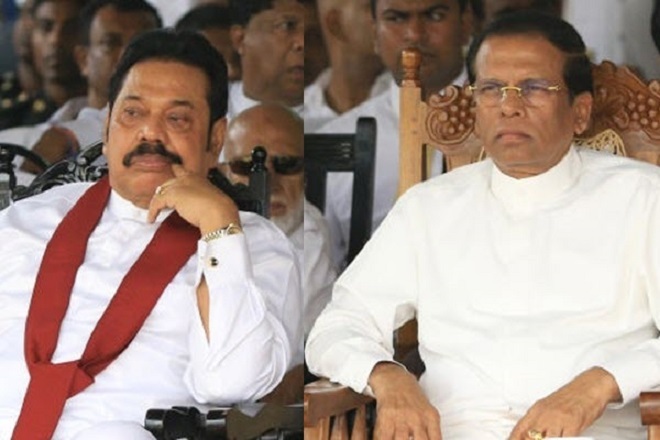 In the evening today(26) President Maithripala Sirisena’s faction announced that they quit the government and join with Mahinda Rajapaksha faction in forming a new government. 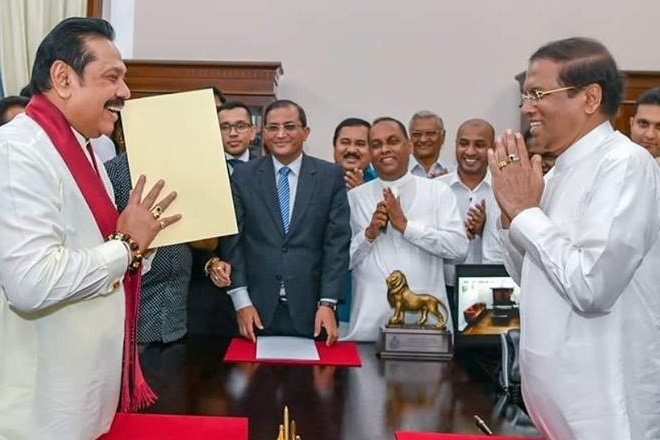 Parliamentary Memebers of UPFA gathered with president at the presidential secretariat and asked the president to form a new government. The speaker of parliament was noticed the decision in writing, as a step recommended by constitution. 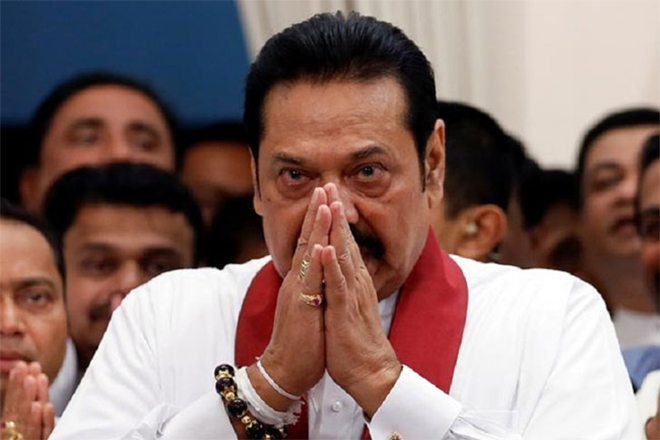 Former president and Kurunegala member of parliament Mahinda Rajapaksha has given oath as prime minister about half an hour ago. This change of governance is totally against public will symbolised at the 2015 presidential election as well as the general election held in August 2015. It also portrays the falseness of democracy believed to exist in the country. 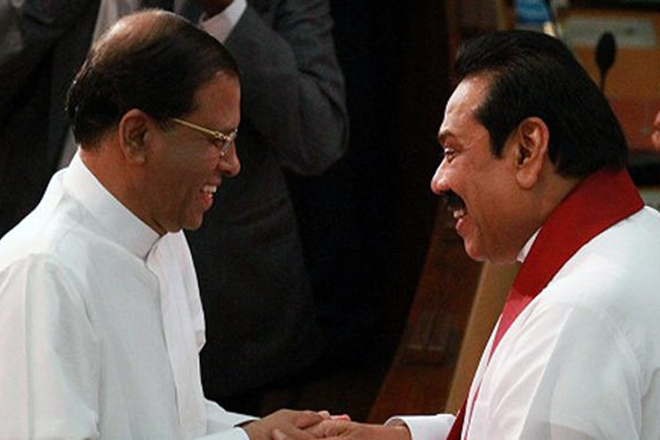 People rejected the political and economic policy of Rajapaksha regime in 2015 but the joint government followed the same. 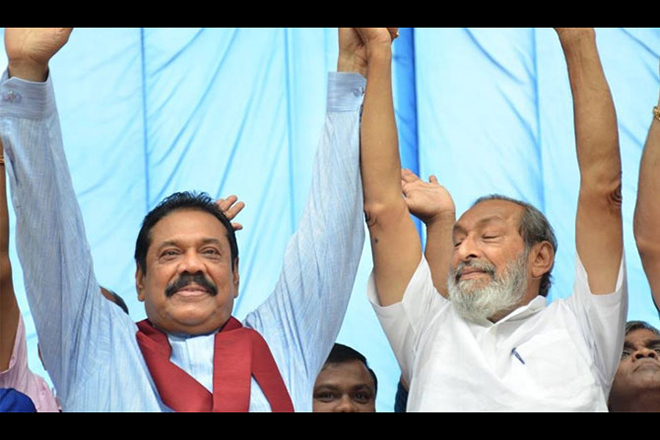 By joining together once again both factions of president Maithripala and former president Mahinda announced that they are to continue the policies accepted by the present government lead by UNP. Chamal Rajapaksha for the Presidential Election ! Wasudeva Replies to Basil.